I had a lot going on this weekend so I’m a little late getting this blog post up. This past Friday the 13th brought suprise drops from both Electric Zombie and Grave Takers. As always, everything is incredible. 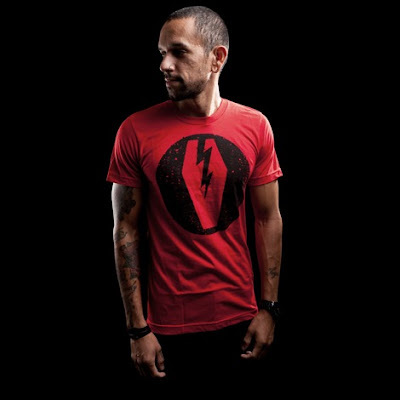 These releases from both brands include t shirts, posters (Electric Zombie includes 10 total) skateboard decks, gym bags, and belts. Electric Zombie adds a snapback hat and huge sticker to the mix; and from Grave Takers, tank tops, custom shorts and patch. 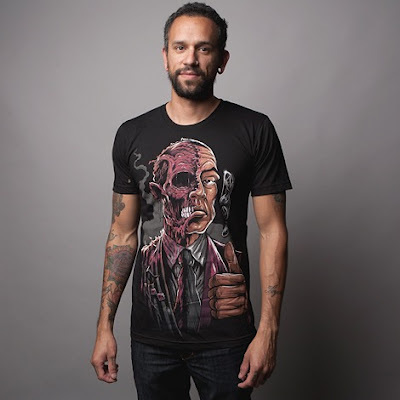 There are 3 awesome “Batman” inspired t shirts (one of which is a mash-up with “Breaking Bad”), and a poster mash-up with “Mad Men.” All t shirts are limited to 100 pieces, and the poster to 50. 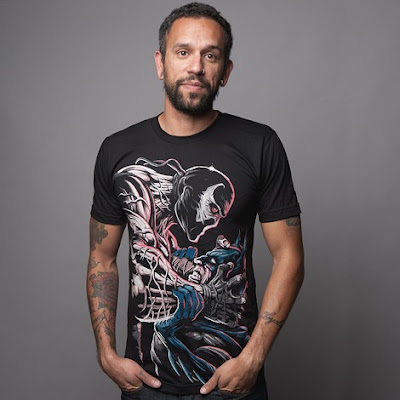 “Breaker” is almost completely sold out – it’s only left in XS. 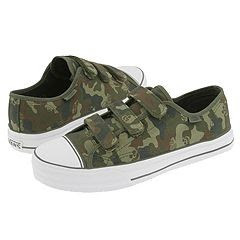 By the time I got around to ordering that one, my size was gone, so I grabbed “Whipped.” It’s by no way a second choice, I would have ended up getting them both. The “EZ” in the stitches is a nice touch. I don’t watch “Breaking Bad,” but from what I hear I’m missing a lot. The scene that the “disGUSting” t shirt references looks INSANE! 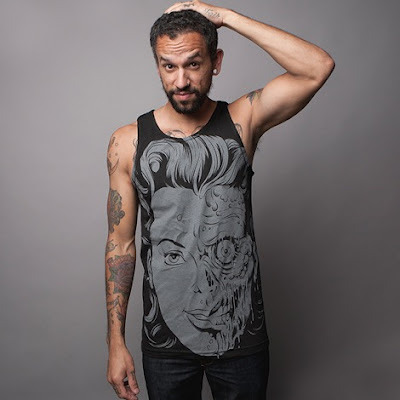 It also comes with a Two Face inspired coin to continue the “Batman” side of the design. 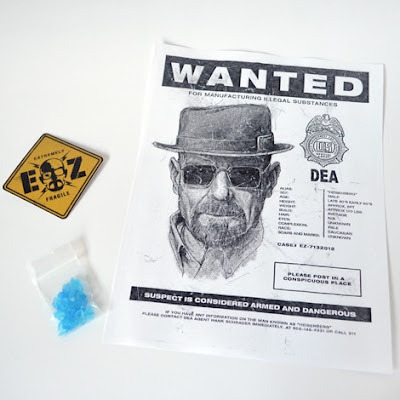 Speaking of “Breaking Bad,” this print really is a great piece of artwork. 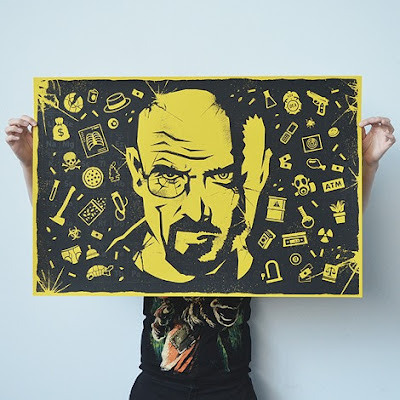 There are 4 “Breaking Bad” posters in total. This one is available in 24″ x 36″ (pictured above), or as an 18″ x 24″ of either the left or right side. It features characters and elements from the show, and is finished with an UV ink (clear) print over the entire illustration. It comes with extras that look like they could be props from the show, and the smaller sizes feature a black tube with labels. All of these prints are limited. I really like this new version of the “Meltdown” design from the Grave Takers release. It really works as an all over print, as the larger size brings out all of the details. I can’t rock tank tops with my werewolf chest, so I’m going to try to pick up the t shirt later on. I could say something positive about every new item, but you should really take the time to check out everything yourself. 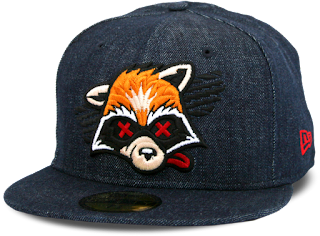 I already placed an order Saturday, and will definitely try to get the “Smashed” snapback at some time before it sells out. Gravetakers is the darker side of Electric Zombie; no bright colors, no parodies, and a limited color palette of black, white, and red. 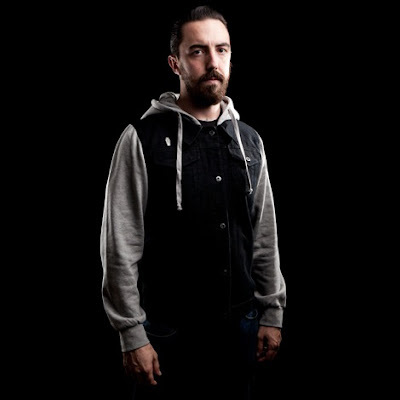 There are a bunch of great cut and sew items, and the denim jacket is definitely eye catching. 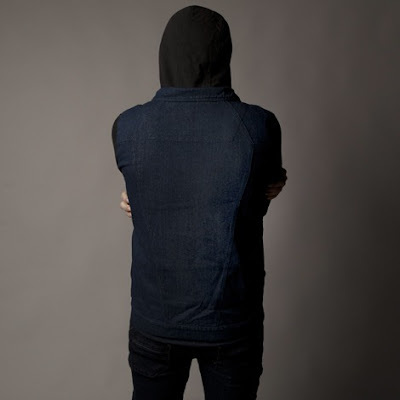 It’s available in two colorways – black vest with gray sleeves and hood, or blue vest with black sleeves and hood. The subtle branding really adds to the appeal of this jacket. Details include a metal coffin logo pin over the pocket, a Gravetakers tag on the cuff, engraved buttons. The coolest feature is that the back panel is in the shape of a coffin. Regularly priced at $75, it’s on sale right now for $30 to celebrate Electric Zombie/Gravetakers’ 30K Facebook likes.